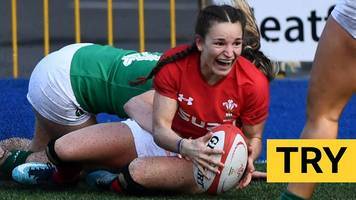 Wales winger Jasmine Joyce scores a sensational try to round off a deserved 24-5 win over Ireland in the final match of the 2019 women's Six Nations. 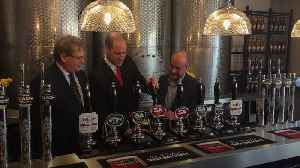 The Duke of Cambridge visits Brains Brewery in Cardiff ahead of the Wales vs Ireland Six Nations match. 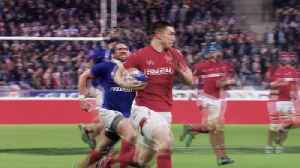 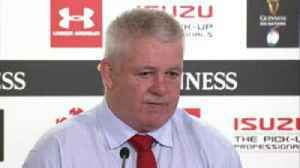 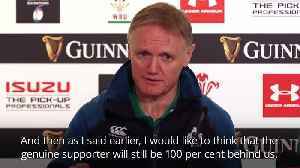 An in-depth look at England's Six Nations match against Scotland at Twickenham, with Eddie Jones' men reliant on a positive outcome from Ireland's trip to Wales earlier in the day.